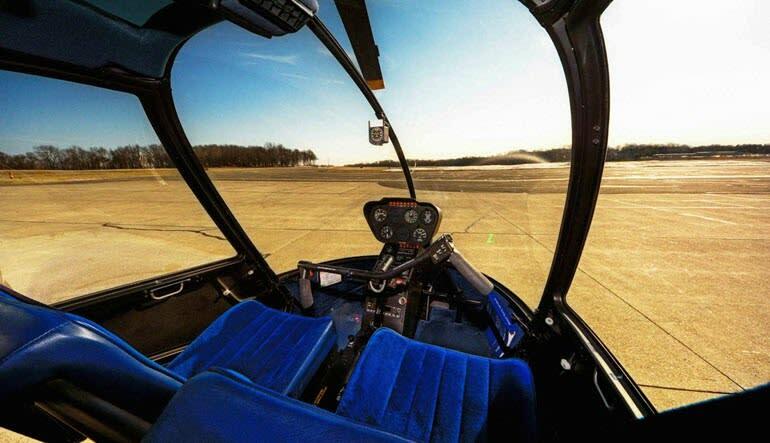 Take the first step towards becoming a helicopter pilot. Conveniently located less than 45 minutes from Manhattan, the Westchester heliport is where your adventure begins. 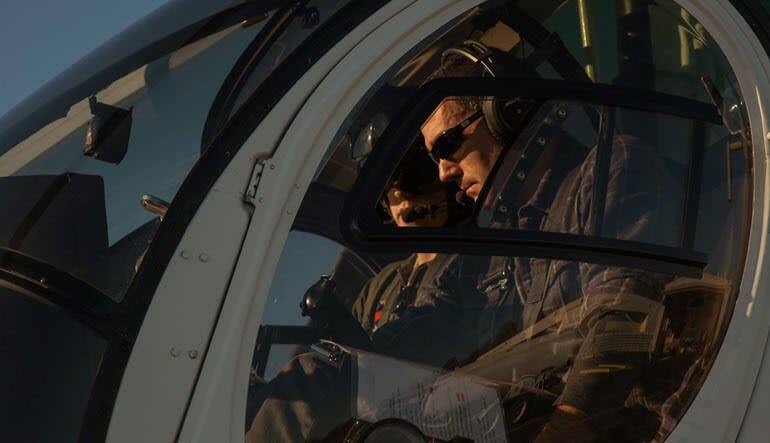 It may come as a surprise to most people that you don’t actually require any previous experience before you take control of a helicopter. Of course, you’ll have the full support of an FAA-certified pilot. On your very first day, you will soar through the sky. 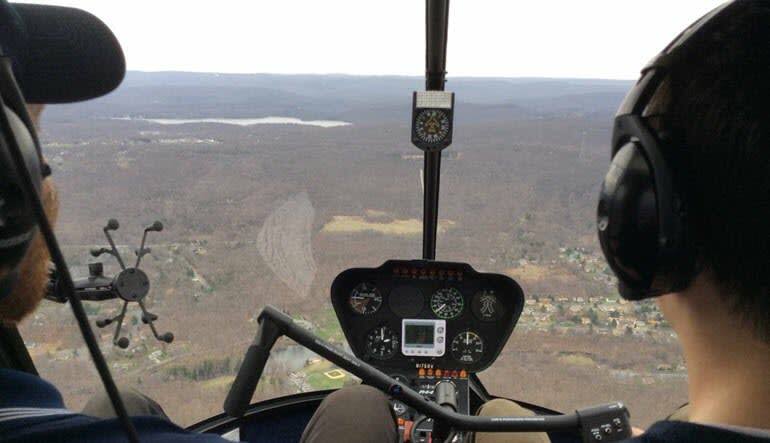 Your one-on-one flight with an instructor will take you to amazing heights and past Westchester County. You’ll even get to see the NYC skyline in the distance. That’s right, YOU take control of the helicopter. This is the ultimate flying experience right near Manhattan. If you’re the type who'd rather fly than be flown – book your helicopter flight lesson near Manhattan today!